Thank you to all of the sketchers this week for coming up with so many creative ideas for this week’s topic. I appreciate every sketch!!! This week’s assignment is due Monday, March 25, 2019. 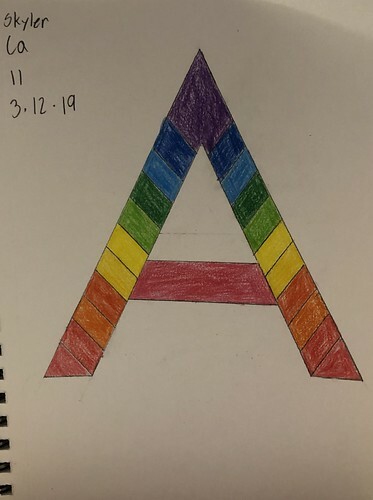 Sketch something that starts with the Letter A. All sketchers are welcome and there is no need to sign up. Send in your sketches in jpg format and mail them to: [email protected] by Monday, March 25, 2019 for sketches and I will include them in Tuesday’s slideshow. Complete instructions are found by clicking the Sketch Tuesday tab at the top of my blog.